Most people leave a substantial trace in the virtual space. However, few think about the fact that any data circulating in the social media or on the computer and the phone, may be accessed and exploited by cybercriminals. Below, Dr. Rytis Rainys, the Director of the National Cyber Security Center at the Ministry of Defense talks about what personal identity theft is and how to avoid it. 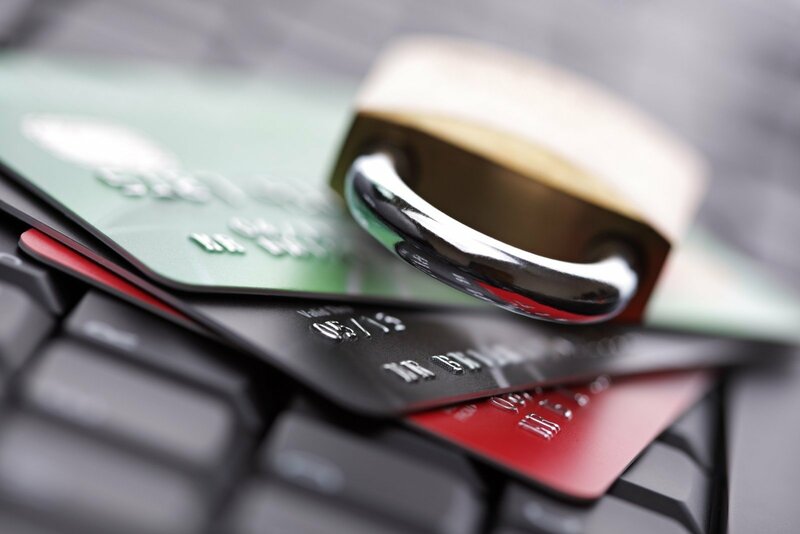 Personal identity theft can occur when criminals gain access to personal data (name, address, date of birth, login information for electronic banking or similar accounts, etc.). Dr. Rainys notes that criminals use several popular tactics for identity theft. “Often, criminals employ the so-called phishing method, when they disguise as trustworthy entity in online or phone communication and trick people into disclosing their personal data (login information for email, social media, or electronic banking accounts). They may also hack databases where personal information is stored, individual accounts, or computers. Lastly, they may simply use the personal information users themselves upload to social media to extract additional information required to commit fraud,” explains Dr. Rainys. According to the Director of the National Cyber Security Center, the victim of personal identity theft can incur not only heavy financial losses but also significant reputational losses. “Cybercriminals, after they steal someone’s personal identity, can use it to commit financial fraud – to extract the victim’s money from their bank accounts, to open a new bank account, to get a loan, to buy goods or services with a leasing program, or even to sign contracts. The consequences of such acts can be incredibly dire: the victim may not only lose their money but, without ever knowing, fall into burdensome debt. This may damage the victim’s credit score or put them into debtor’s list, which would significantly harm their prospects to obtain credit in the future,” emphasizes Dr. Rainys. 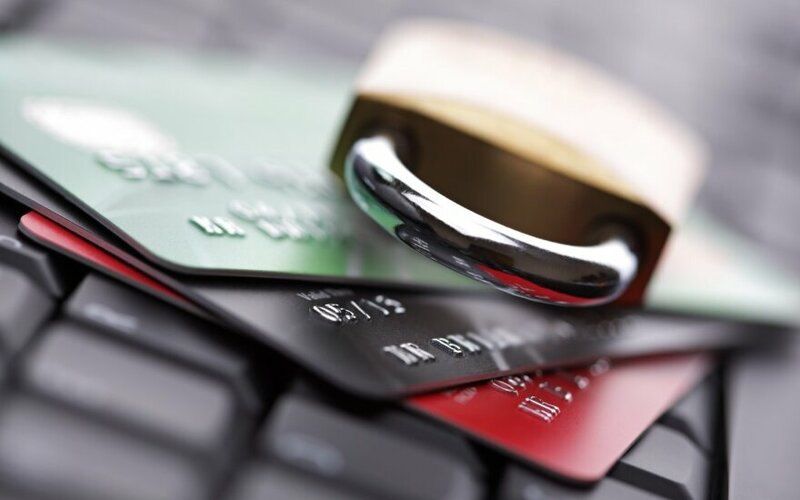 To protect themselves from identity theft and the harms associated with it, people should stay cautious with where they disclose or enter their personal information. “First, people should be more alert about suspicious emails, which ask for the user’s personal data or for the user to click on an unclear link. Further, users should not publish sensitive information on social media and avoid disclosing it to third parties. Sometimes cybercriminals call citizens and pretend to be representatives of banks or various public institutions. Here, it is important to remember that neither banks nor other institutions would ever ask to submit such sensitive information by phone,” emphasizes Dr. Rainys. If you fail to protect yourself against cyber criminals or if you notice that your personal identity has been stolen, you should act immediately. Responding urgently is the only way to minimize harm. 1. Inform the police. Immediately let the police known about suspected identity theft. 2. Inform the banks and other institutions. Contact your bank and other financial institutions as soon as possible to freeze your bank account and credit cards so that the criminals could not use them. 3. Inform credit companies and other relevant companies. Do this to prevent any contracts signed under your name without your knowledge. 4. Change all your passwords. This includes your social media, email, and other important accounts. 5. Activate the two-factor authentication function. This free function will help you protect your “Facebook” account from hacking. After activating the function, you will be asked to authenticate your information by inputting a code sent via SMS to your phone. You can activate this function on your “Facebook” app by taking the following steps: choose “Security & privacy,” then “Privacy shortcuts,” then “Use two-factor authentication,” and input your mobile phone when prompted.